The family will be safe and happy with the Storkcraft Carrara 4 in 1 Fixed Side Convertible Crib. 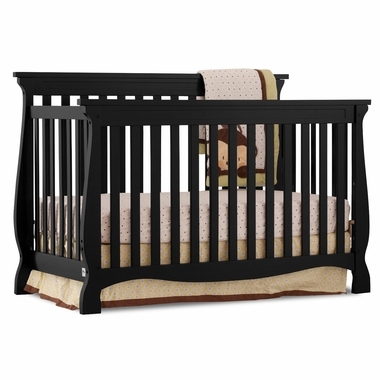 Choosing decor is a delight with this gorgeous Black finish that is non-toxic and absolutely baby-safe. 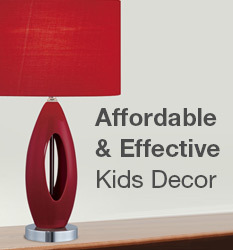 Lovely traditional styling has even more safety added with gently rounded edges for baby's touch. All four crib sides are stationary and any family member can comfortably place baby in and out of the crib by adjusting the mattress support to three different levels. Get the confetti and balloons and celebrate when converting the crib to a toddler bed or daybed and later to a full-size bed. Wow! Constructed of the best solid wood. Convertible Crib measures 41" x 30" x 59.25"